Located within 5 minutes' driving distance to Medina, the Old City, Al Waddan Hotel features an outdoor pool with a terrace. 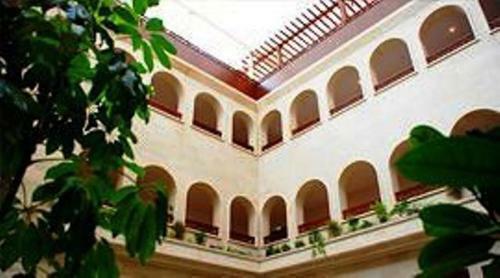 Guests can also enjoy the 4 restaurants available in the hotel. 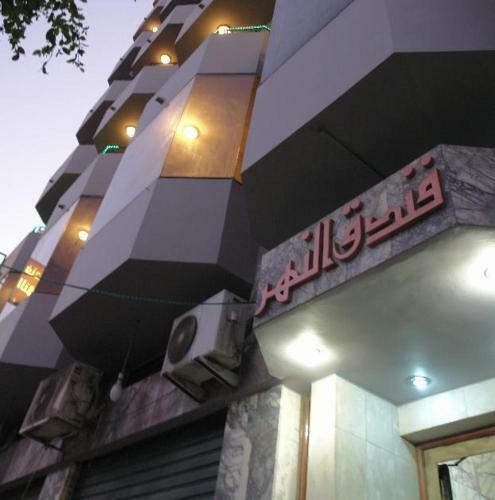 Located in the commercial heart of Tripoli, the 4-star Plasma Hotel offers soundproofed rooms featuring private balconies with sea or city views. The Old City is only 1 km away. 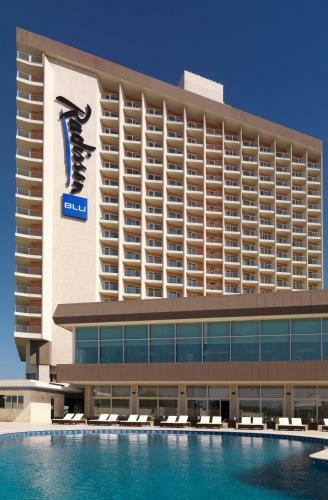 Al Mahary Radisson Blu Hotel enjoys a central Tripoli location, overlooking the bustling Al Fatah Street. 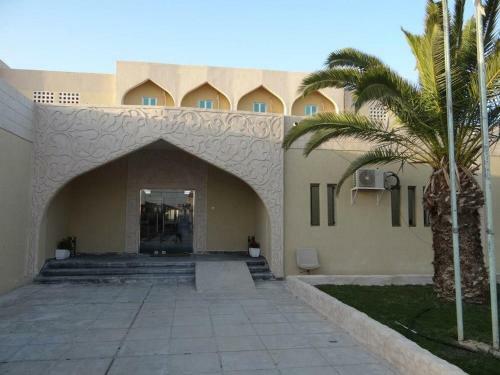 It boasts panoramic views of the Mediterranean Sea and offers an outdoor swimming pool.